Mini-excavators are one of the standard pieces of equipment on almost all earth moving landscaping sites and residential property projects. The machines ability to operate in tight areas combined with low ground pressure weights make mini-excavators an excellent choice for projects where hand labor is too slow or costly. 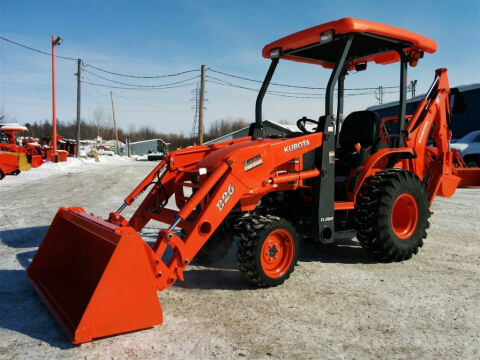 They are used for small excavations, yard levelling, brush and debris removal , preparation for driveways, wood and rock retaining walls, trenching and drainage. 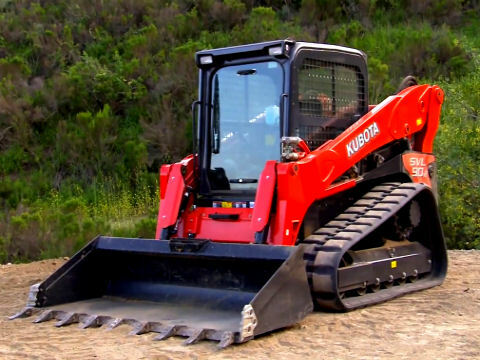 They can also spread sand, gravel or topsoil with the front dozer blades. Many land owners find them useful for maintaining fence lines and building nature trails and walking paths on their properties. Why do our construction and residential clients rent mini excavators throughout Greater Ottawa from us at Overall Ottawa? Because they appreciate our great selection and amazing rates. Our team includes some of the most experienced and efficient excavator operators around. In order to get your job done well, and on-time, it’s a good idea to have an expert on the job. If you’re in doubt about the type of project you need completed, contact us for some tips. From drain tiles to installing underground power lines, we can get the job done. We have a full list of licensed experts on hand ranging from electricians to gas fitters and plumbers. There’s no job too big or too small.